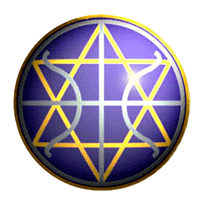 The energies now available on your planet encourage clear communication with the spiritual realms. Break the lingering bonds of silence and trust we are here for you....We encourage you to seek our guidance. Selamat Balik! We come with more exciting news to discuss with you. After 13 millennia of unopposed control, the Cabal finds itself struggling to adjust to a sudden surge in growth of consciousness. This new element scares them and is truly changing everything. As we reported in an earlier message, a new coalition of forces, to which we refer as 'the Alliance', has come together as a most compelling group that we have grown to respect. They continue to mystify the cabal, wreaking havoc on them in every way possible. The cabal remains bewildered as to why their arsenal of tried-and-true methods continually backfire on them. Nameste. 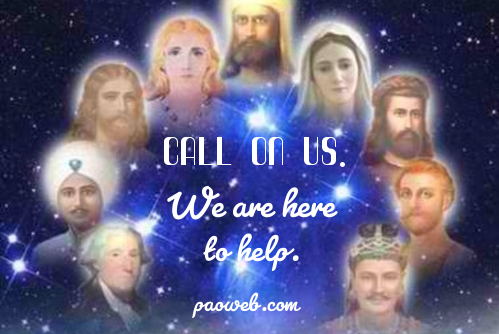 We are your Ascended Masters.We arrive to be your spiritual mentors and to reassure you about what may appear to be a most bizarre series of events. Right now, new monetary systems are materializing. With them come edicts announced by new governance, including revelations about a cover-up of truly staggering proportions. 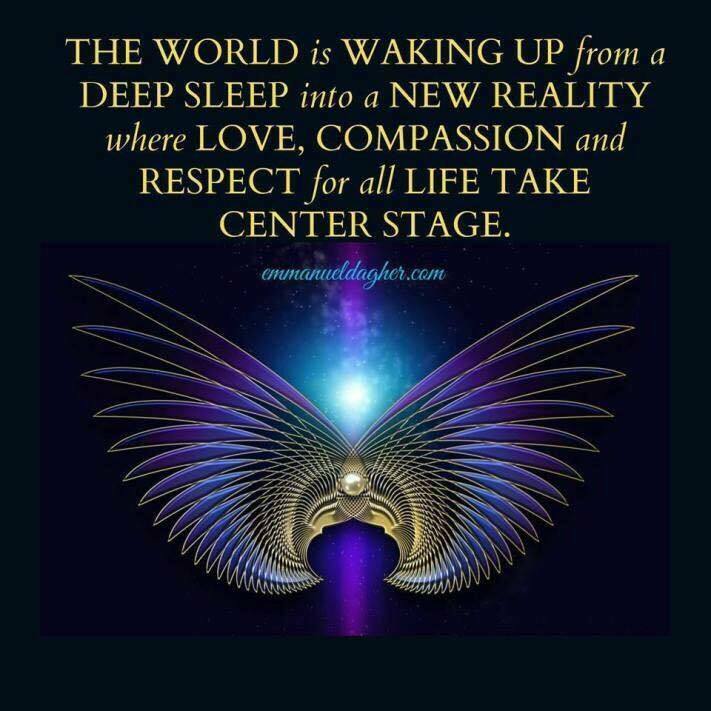 As you can well imagine, these announcements are to change your reality forever, and we are here to be your loving guides during this most unparalleled transition. We wish to end this message with a word about kindness. The definition of kindness is "the quality of being friendly, generous, and considerate." From this moment, may we all begin a growing and evolving relationship founded on mutual respect, kindness, understanding and open communication. 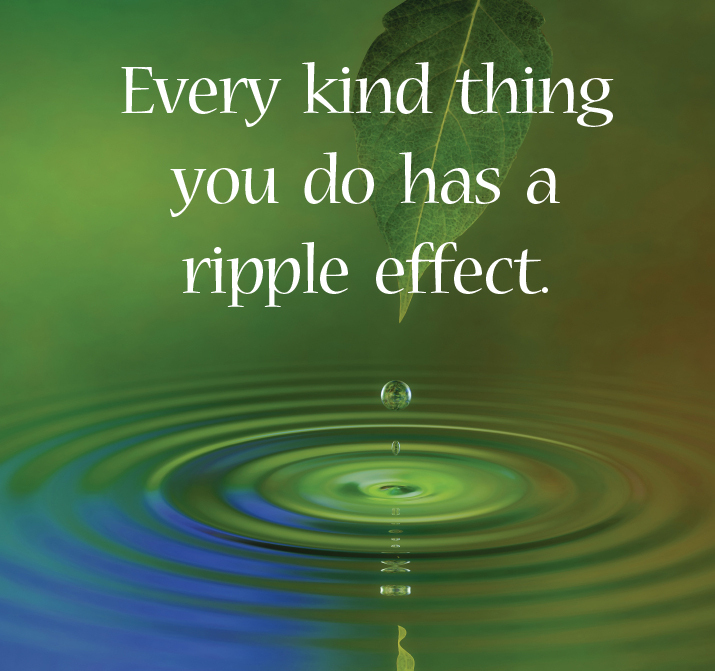 Recognize and act on the inspiring expressions of charity and kindness that stir in your hearts. Learn to stand firm for the Truth while, at the same time, radiating kindness. Being gracious thus becomes the key: it sets the tone for whatever you see or say, and how you respond to the phenomenal and enduring reality you create for yourselves.